Beautiful 4.4 acre lot in an upscale subdivision in North Valley area. Nicely treed with great mountain views. 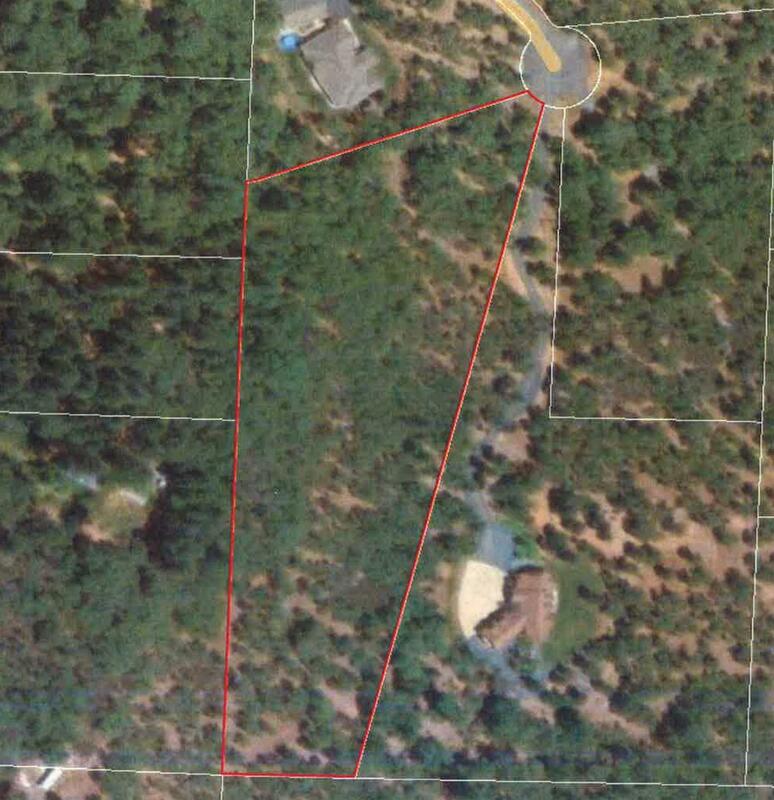 Has driveway approach, homesite and septic approval, plus great well(per well log). Come build your home today! All information is deemed reliable but not verified; anyone considering purchasing this property should perform their own investigation into the uses and condition of the property. Directions: From Hugo Rd to Falcon Crest. Look for sign.